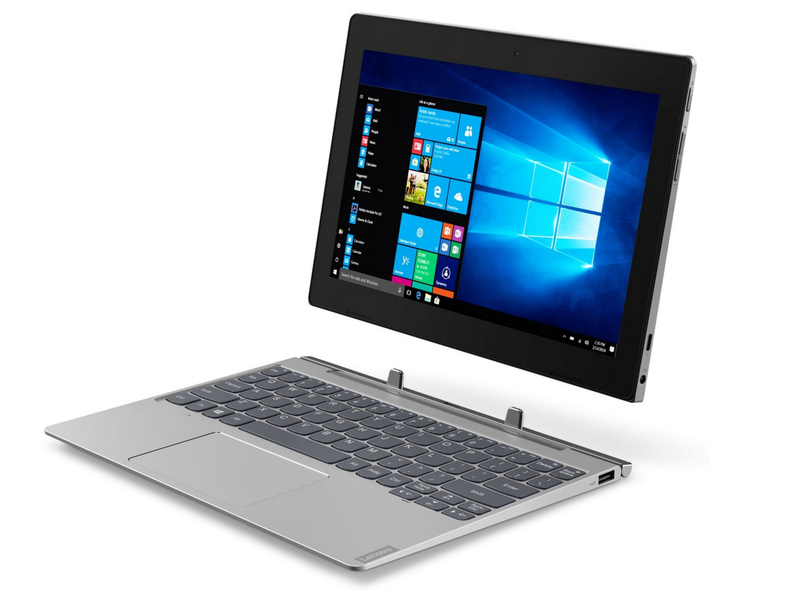 The Lenovo IdeaPad D330-10IGM is a 10.1-inch convertible that has no fan but has a bright IPS touchscreen, an LTE modem and decent battery life. The Pentium Silver N5000 processor provides enough power too. 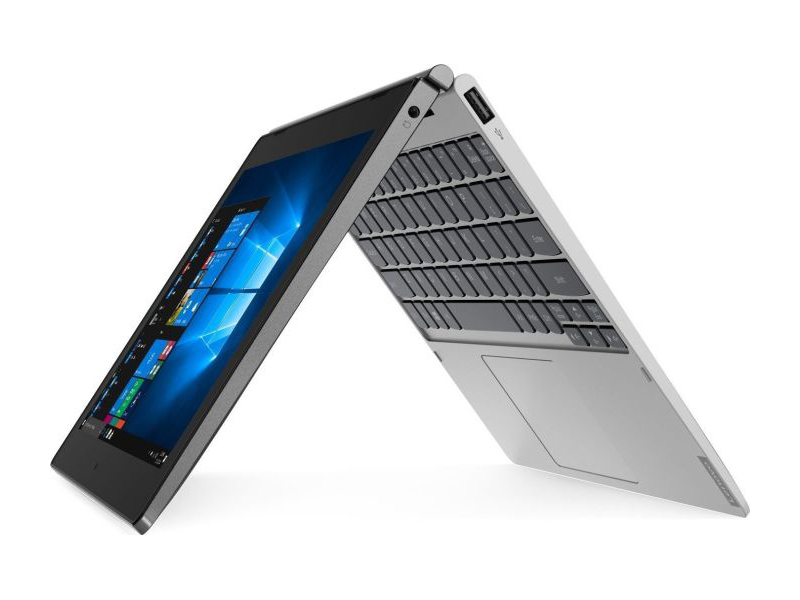 Positive: Ergonomic design; long battery life; good price. Intel UHD Graphics 605: Integrated low-end graphics adapter with DirectX 12 support, which can be found in some ULV SoCs from the Gemini Lake series. Compared to the HD Graphics 505, the 605 offers improved display outputs.Intel UHD Graphics 600: Integrated low-end graphics adapter with DirectX 12 support, which can be found in some ULV SoCs from the Gemini Lake series. Compared to the HD Graphics 500, the 600 offers improved display outputs. Compared to the faster UHD Graphics 605, the 600 offers less shaders at lower clock speeds.» Further information can be found in our Comparison of Mobile Graphics Cards and the corresponding Benchmark List. 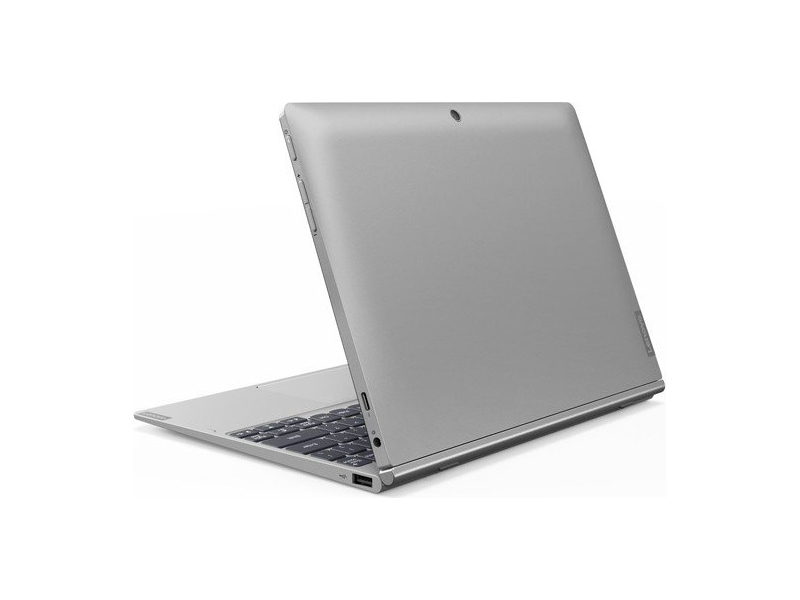 N4000: Low power dual-core SoC from the Gemini Lake series for inexpensive notebooks. Runs with clocks between 1.1-2.6 GHz and integrates a DirectX 12 capable graphics adapter. 82.1%: This rating should be considered to be average. 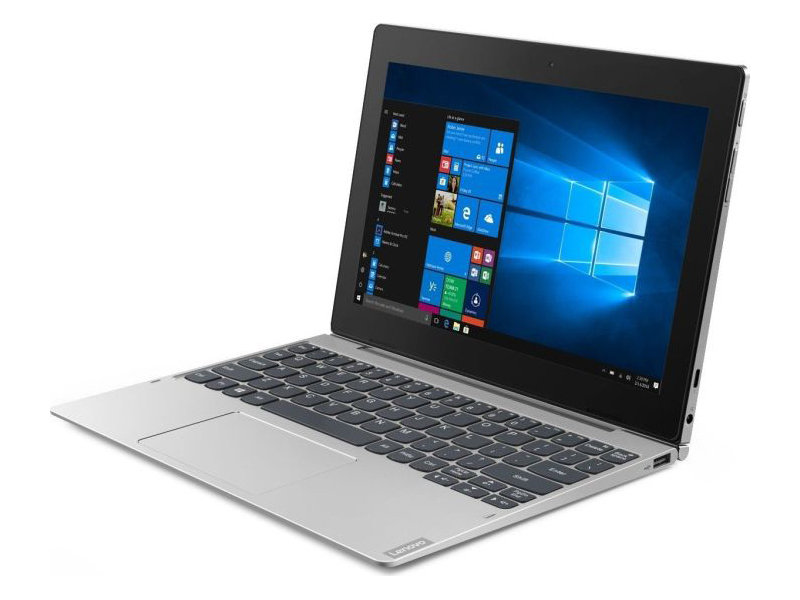 This is because the proportion of notebooks which have a higher rating is approximately equal to the proportion which have a lower rating.» Further information can be found in our Notebook Purchase Guide.